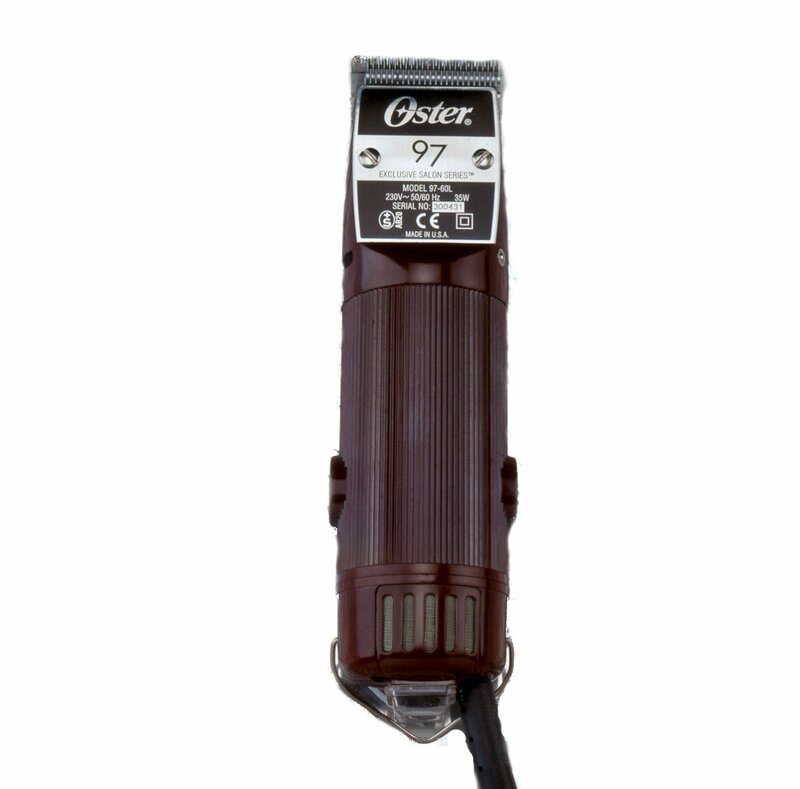 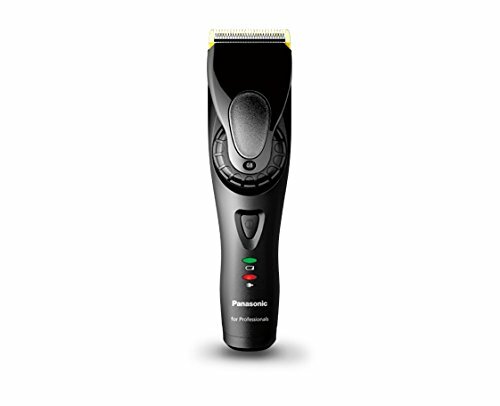 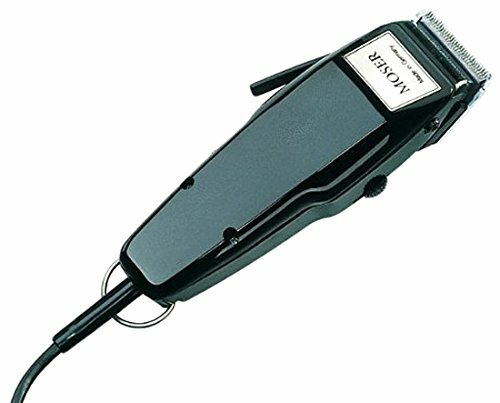 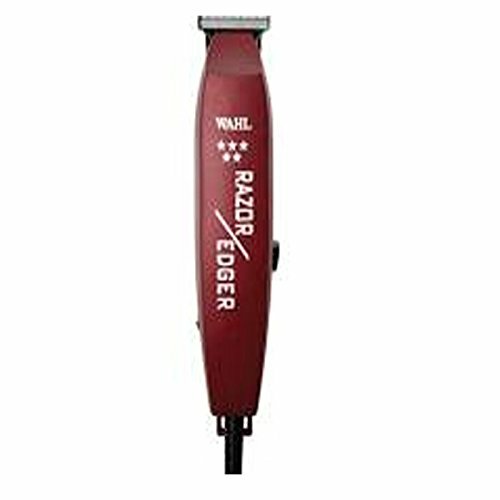 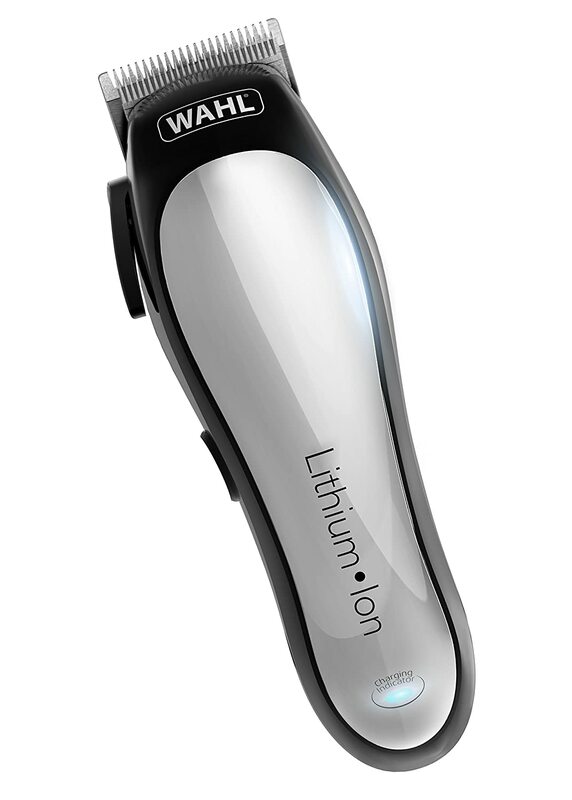 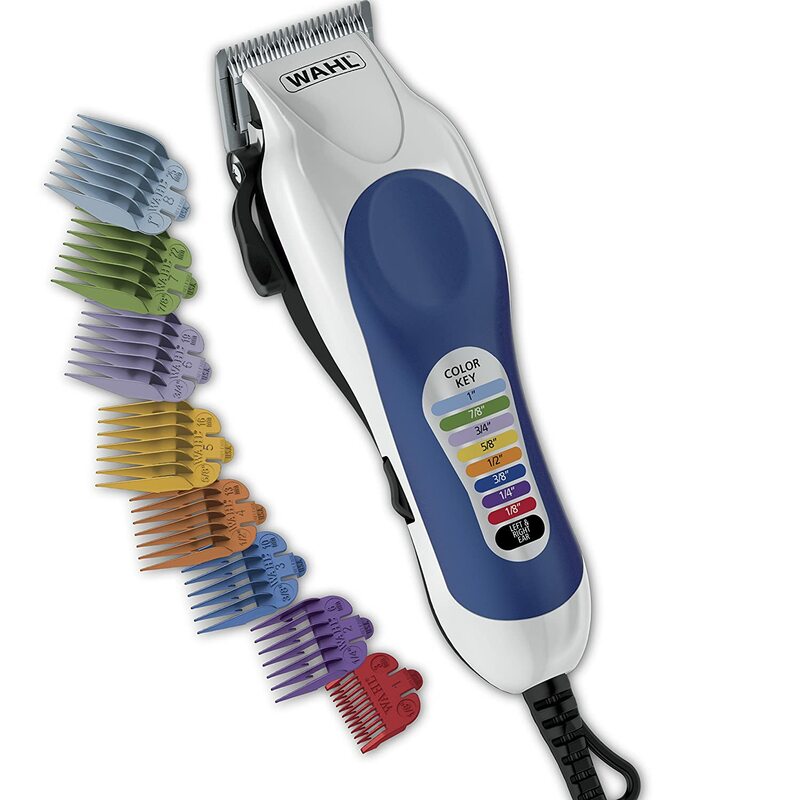 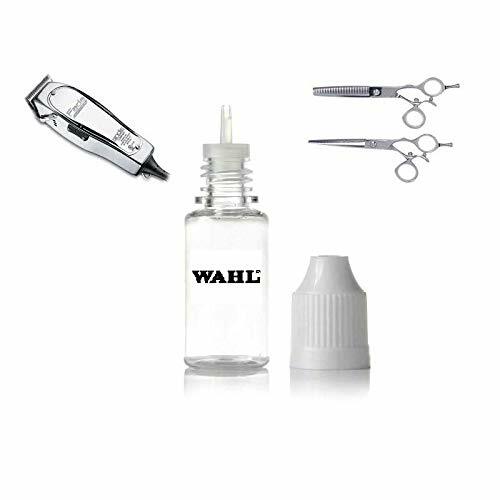 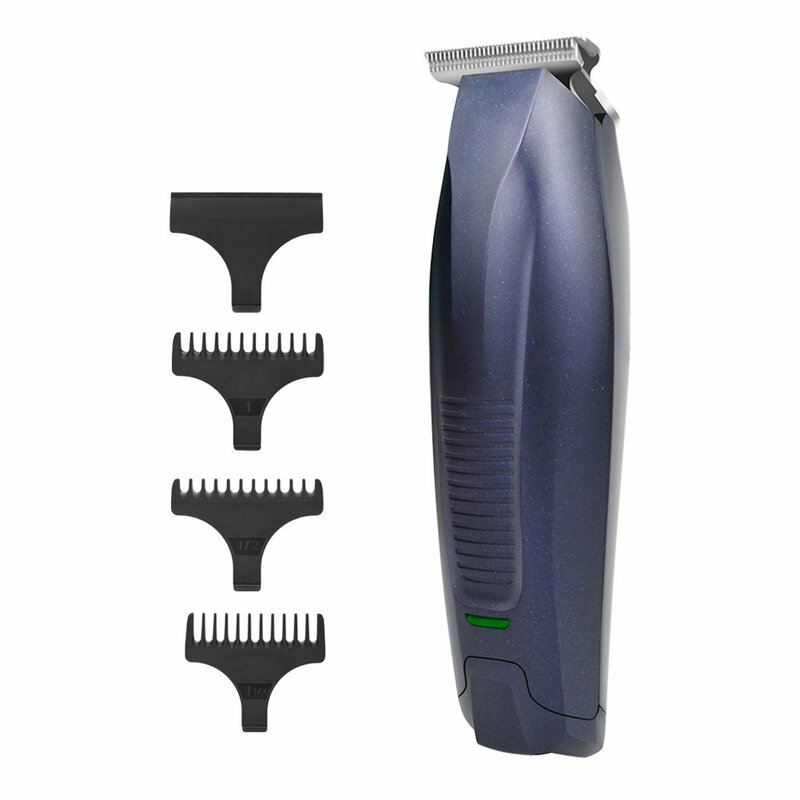 Wahl SKU # 8051 - Wahl SKU # 8051 - Model # 8051 *** Razor Edger 5 Star - 1 EACH *** PRODUCT SHIPS DIRECT FROM THE USA, AND MAY REQUIRE CUSTOMS IMPORT CLEARANCE. 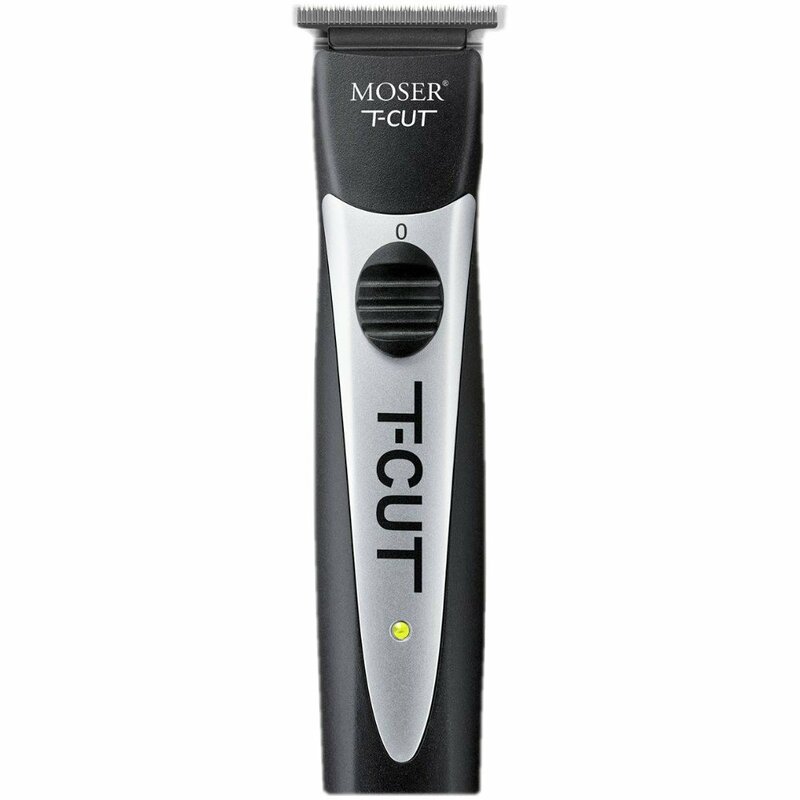 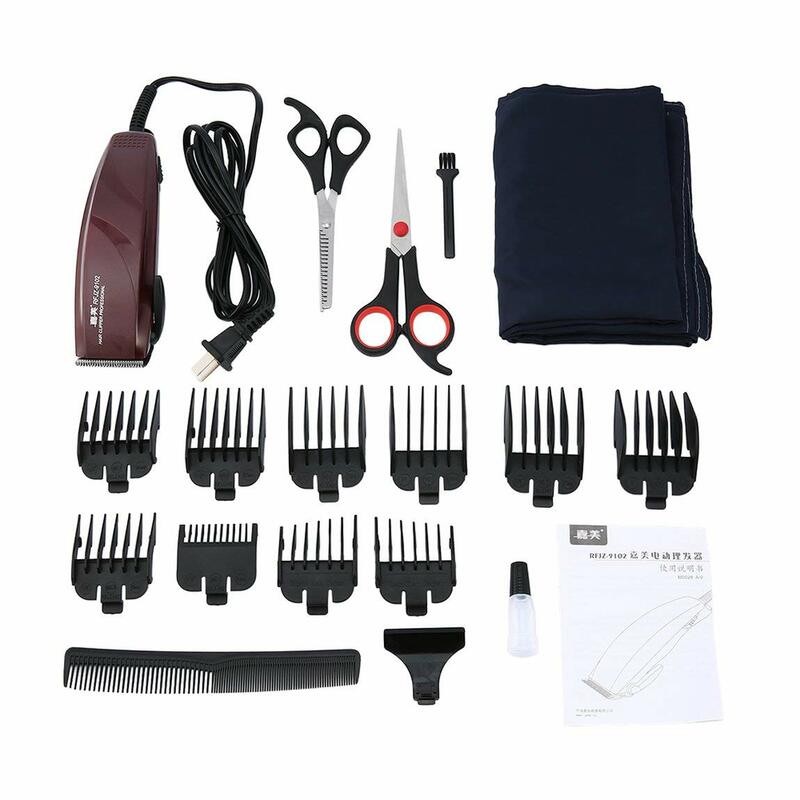 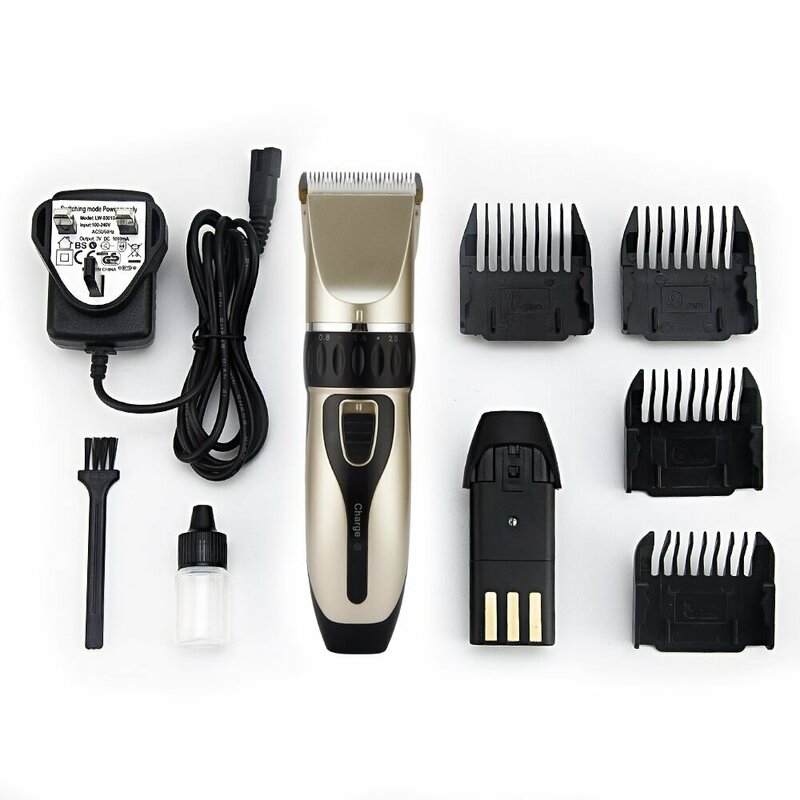 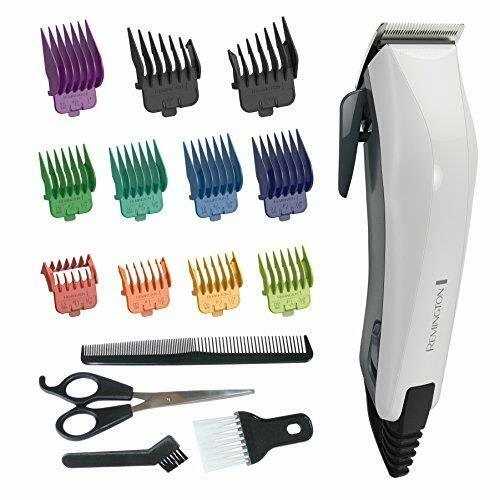 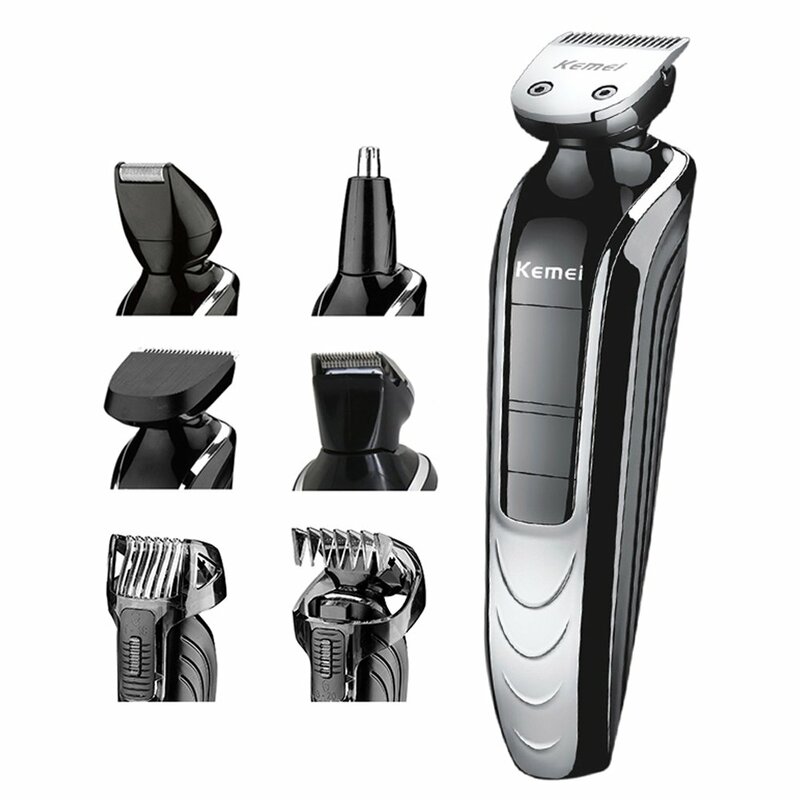 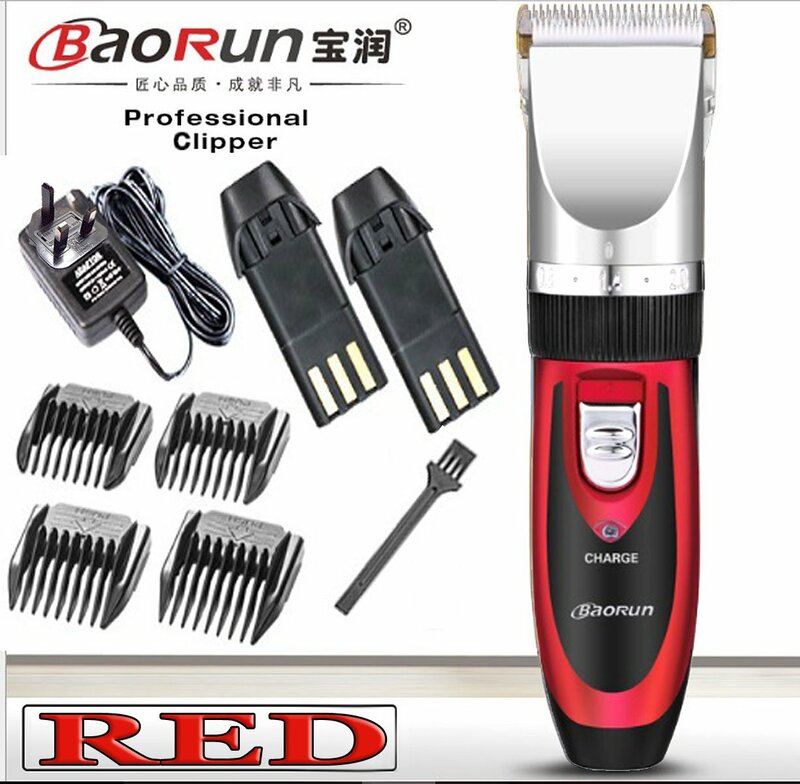 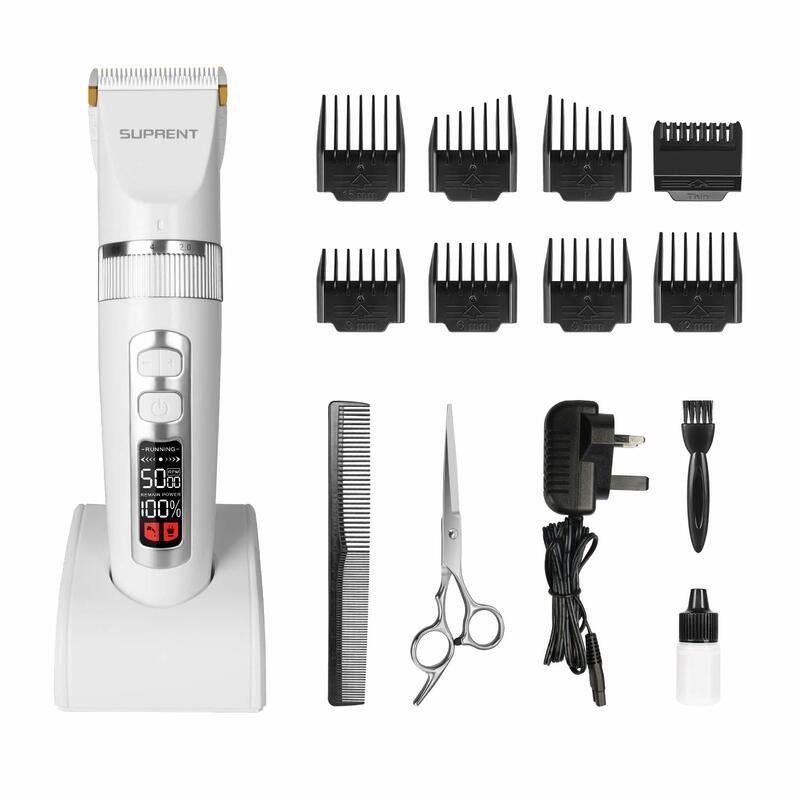 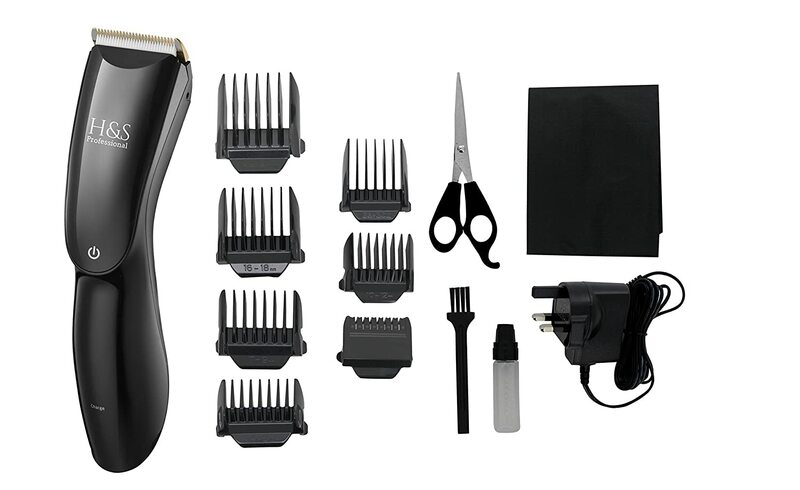 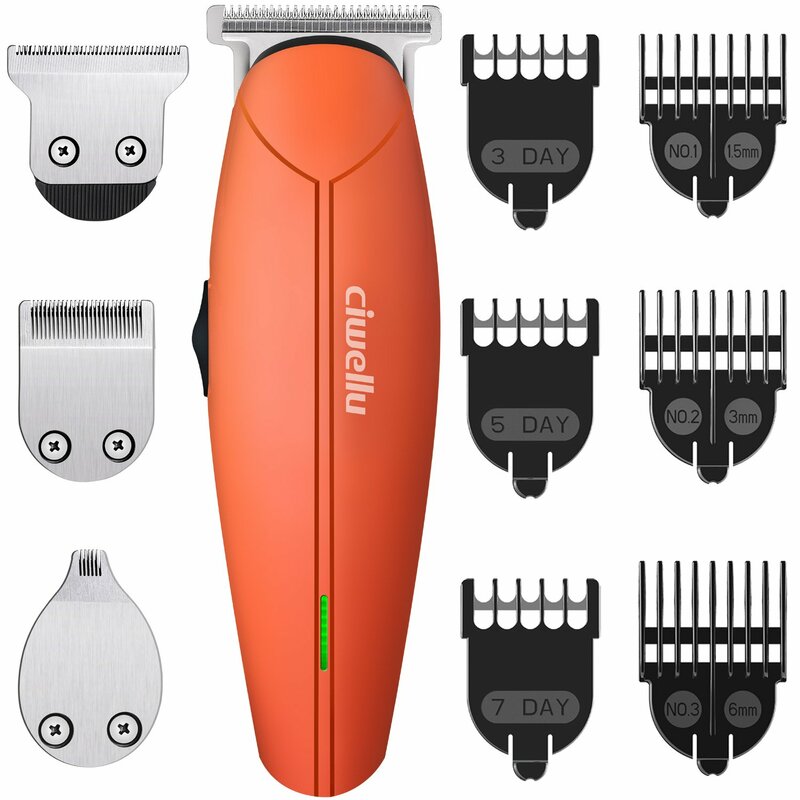 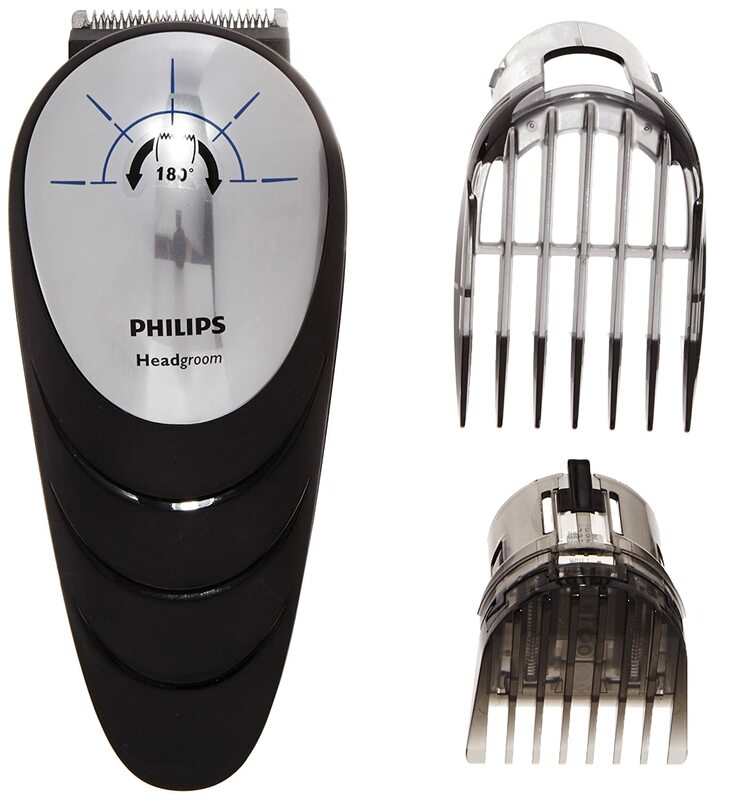 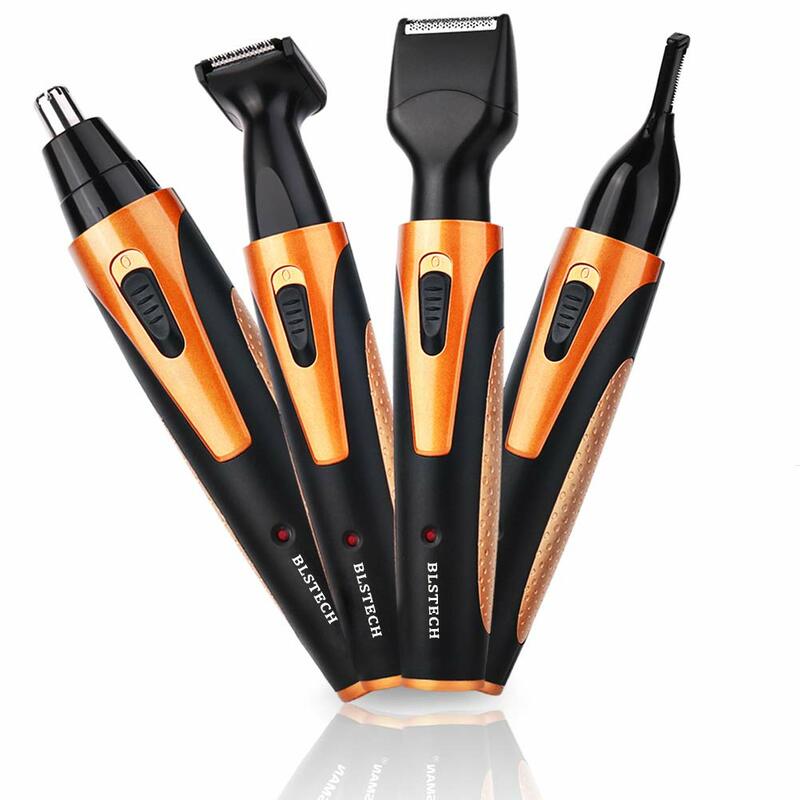 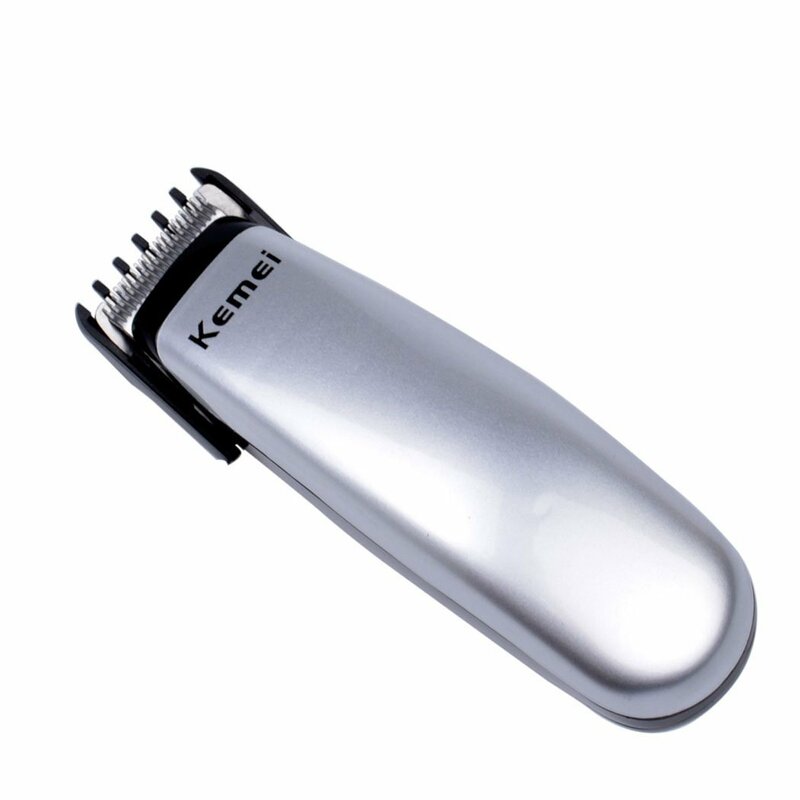 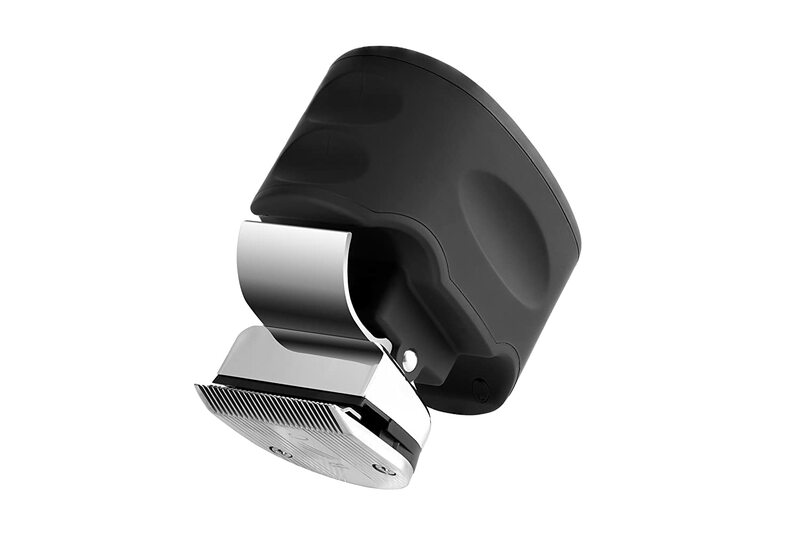 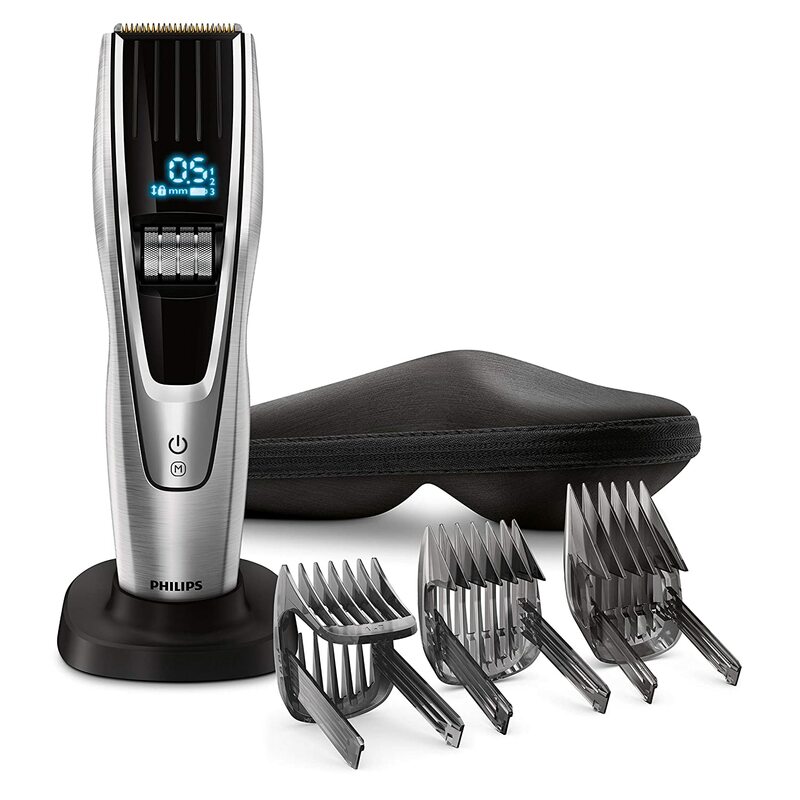 H& S Pro Cordless Hair Clippers with LED Display, Rechargeable Hair Trimmer, Haircut Kit with 8 Guide Combs 100% Money Back Guarantee of Satisfaction! 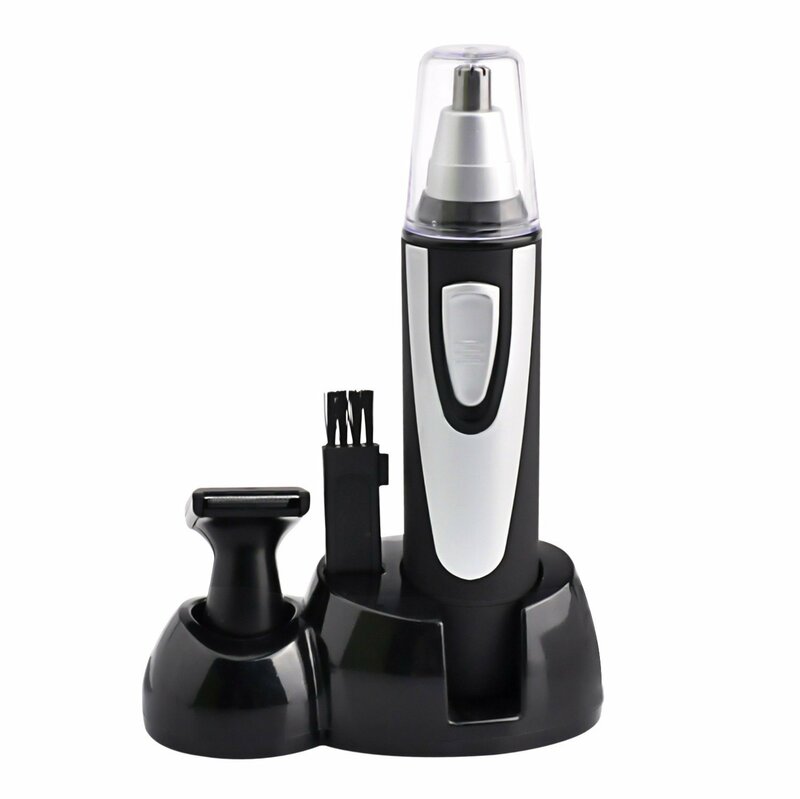 JLS Personal Care Ltd.